Presented by Thrive 45º Young Professionals Group In Partnership with The Petoskey Chamber. There are so many different types of communication-print, digital, tv, live speaking engagements, and more, all with their own nuances and hurdles. Well rounded communication is important for every professional, but particularly for YPs that must be able to participate in dialogues across every type of medium. The Cultivate: Authentic Communication two-part series will cover everything from TV interviews and speaking on stage, to expressing your core values and communication through social media in a professional way. We are a young professionals group serving Northern Michigan above the 45th parallel. Our Vision is to see thriving young professionals live, work, play, and stay in Northern Michigan. North Central Michigan College, Library Conference Room. Map of the campus can be viewed here. 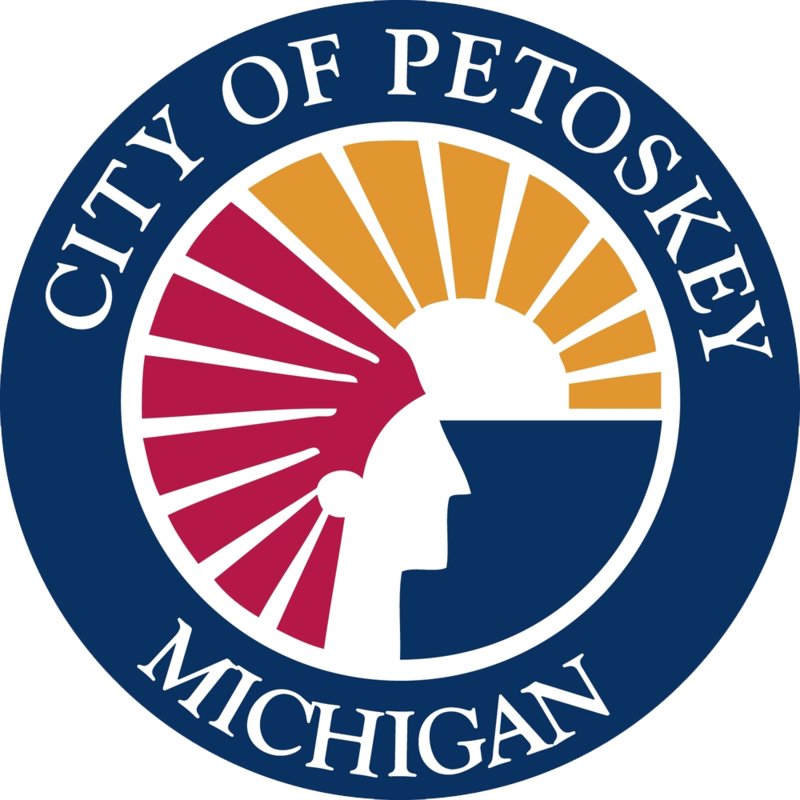 You DO NOT have to be a Petoskey Chamber member to attend. Registration for this event closes on April 29th at 5:00pm.